Open 24/7, fitness classes, personal training, great equipment! At the Waterfront Spa & Health Club we look forward to giving you a warm welcome. We take pride in our friendly staff & offering a clean environment in which you can complete your workouts. We offer a large range of equipment such as Technogym, functional equipment, Kettlebells and more. We also have a brand new jacuzzi, steam room and sauna available for use. Our health club caters for hotel guests and memberships are also available for the public. After a busy work out in our Gym in Dover you may want to enjoy a spa treatment or relax with refreshments at our range of dining outlets. We focus on providing a complete service to our members which allow you to live a healthy lifestyle. Personal training is available and fitness classes are available. 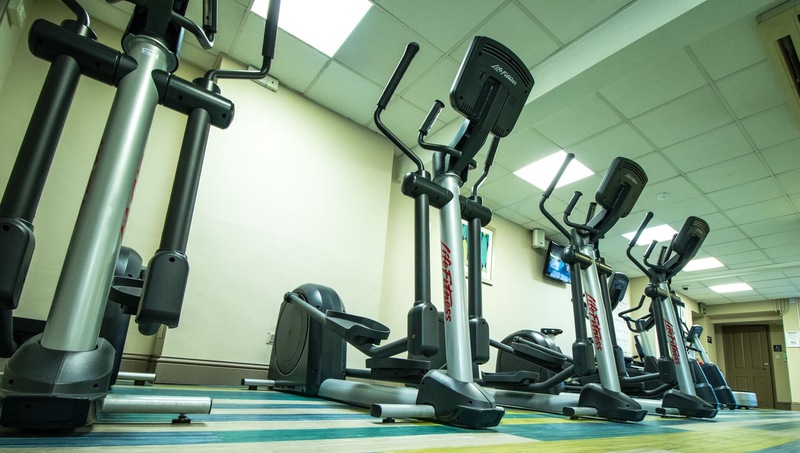 To enquire please send an email to gym@dovermarinahotel.co.uk. Please note that you must be 16+ to use the gym. Armed with extensive experience when it comes improving the health and fitness of a wide range of clients, our specialist personal trainers in the best gym in Dover will not only help you to achieve your fitness goals, but they will also help you to make positive changes to your eating and lifestyle habits. Offering varied and exciting exercise programs tailored to your individual requirements, our personal training services will allow you to enjoy results driven cardio and resistance training that has been designed to fit around your lifestyle.